These classically pure pearl stud earrings, with framed zirconia crystals, prove that bridal jewellery does not always have to be large and eye-catching to leave an impression. 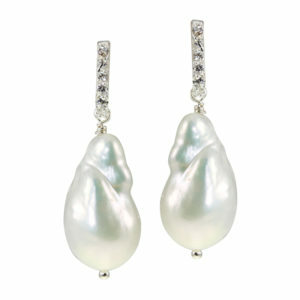 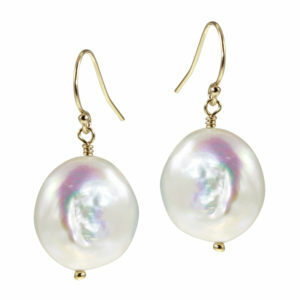 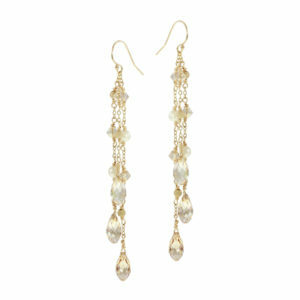 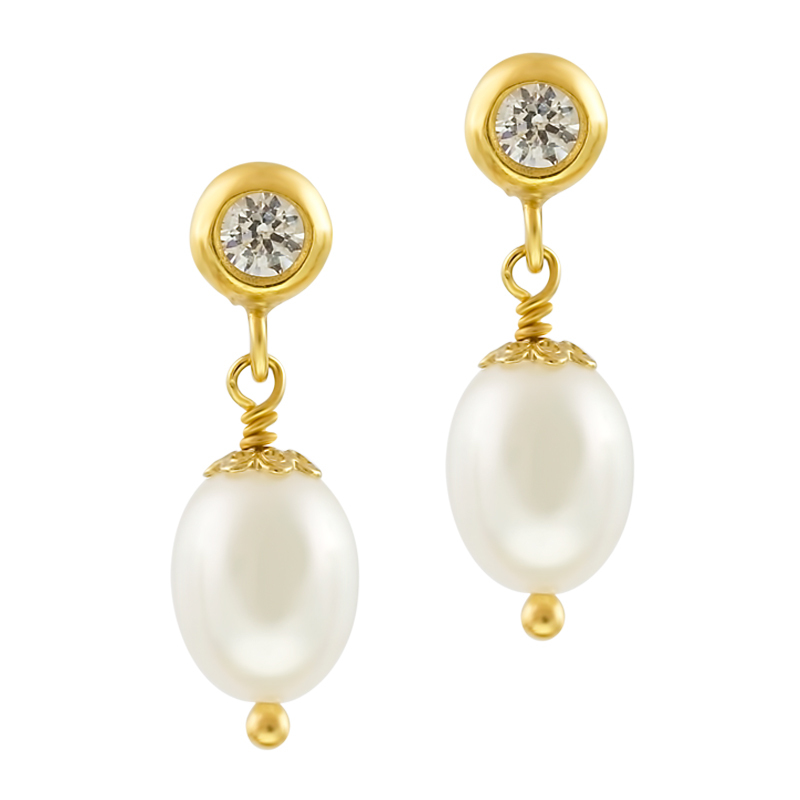 The earrings match every look and give the wearer a feeling of natural beauty and timeless elegance. 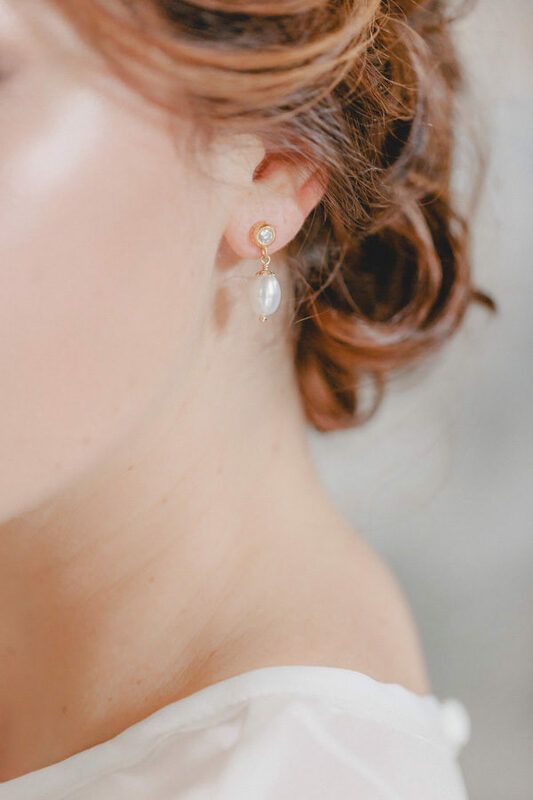 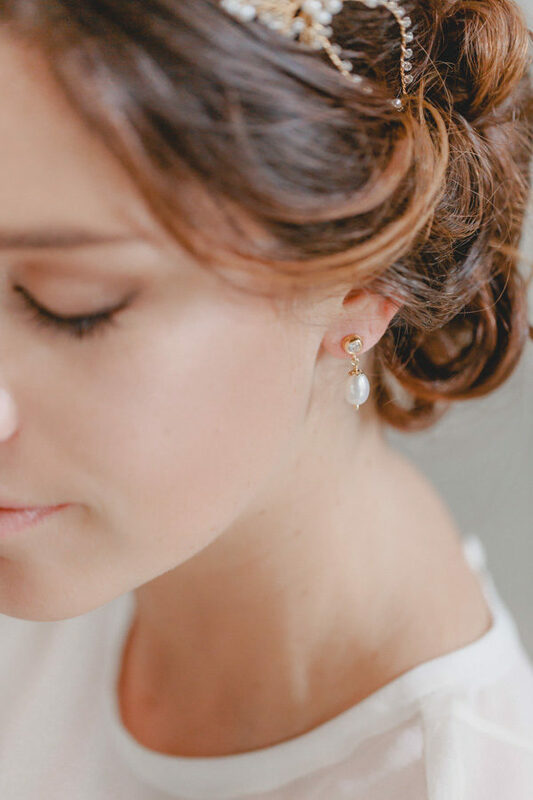 Love at the first, second and thousandth sight: pearls are never out of fashion and with their classic and timeless design, these earrings can always be used in everyday life after the wedding. 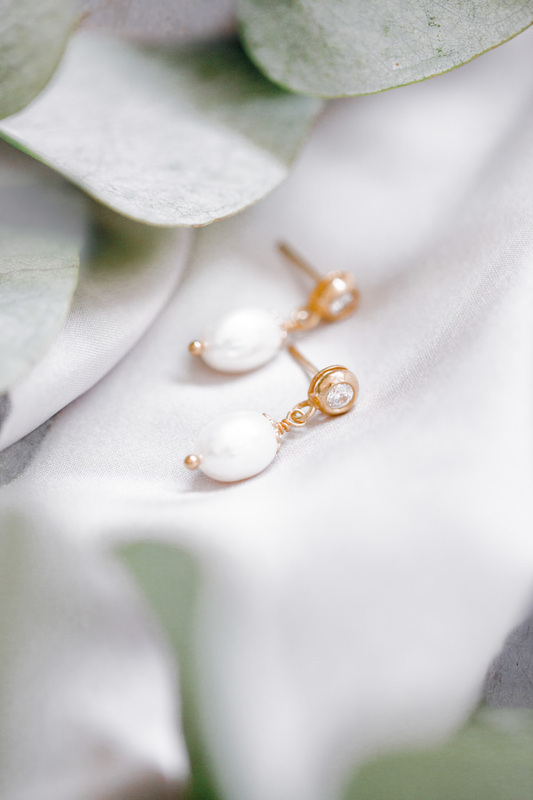 They fit just as well to a business suit as when simply worn with jeans and a t-shirt – and remind the bride of the happiest day of her life.